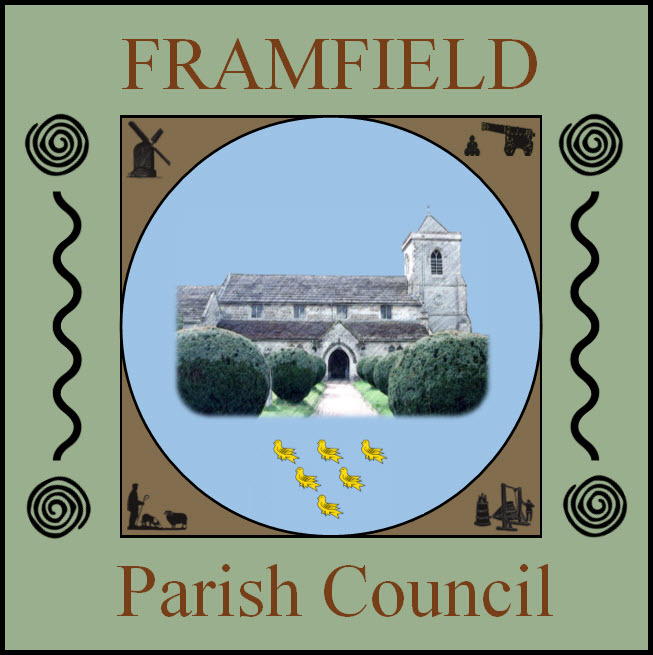 Framfield Parish Council takes the protection of your data seriously. Our aim is to provide a personalised and valuable service whilst safeguarding our users’ privacy. Collecting some personal information is necessary if we are to satisfy the expectations and requirements of our users and we have set out below what we will do with your personal information. When someone visits this website, we or the website administrators use a third-party service, ‘1and1 SiteAnalytics’ and ‘Google Analytics’, to collect standard internet log information and details of visitor behaviour patterns. We and they do this to find out things such as the number of visitors to the various parts of the site. This information is only processed by us in a way which does not identify anyone. If we do want to collect personally identifiable information through our website, we will be up front about this. We will make it clear when we collect personal information and will explain what we intend to do with it. We collect contact details via the website ‘contact form’ for the purposes of providing a service to existing and potential correspondents and residents. We will never disclose personal details without the consent of the owner unless required to by law. Details are only held for as long as is necessary for Parish Council business. Please make any such request in writing via our email address framfieldpc@gmail.com or by post to Ann Newton, Framfield Parish Council, Highlands, Framfield Road, Blackboys, East Sussex, TN22 5LR. We will respond within one month.